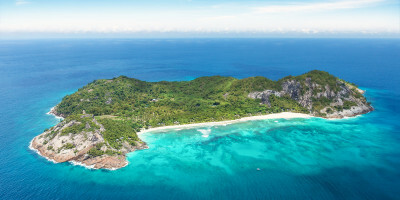 Why Head To North Island, Seychelles? When you’re choosing where to go for a luxurious Island retreat, you only need to ask yourself one question: what would Amal and George Clooney do? 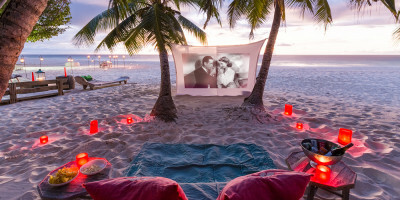 The answer is head to the North Island of Seychelles, a barefoot island hideaway that exclusively attracts the rich and glamorous to its private shores. Prince William and Kate Middleton honeymooned here. What Makes North Island So Special? There’s a reason why it’s so adored. Make that plural: in fact, we wouldn’t even know how to list them. The pristine white sand beaches? The lush forests? The handcrafted guest villas with discreet bespoke service? Or the fact that, despite the utter luxuriousness of the place, everything feels completely relaxed and understated? One of the best things about North Island is that you can holiday here with a conscience. Money spent on this exclusive accommodation goes towards preserving the ecology of the island, keeping mass tourism at bay and potentially saving several endangered species from extinction in the process.